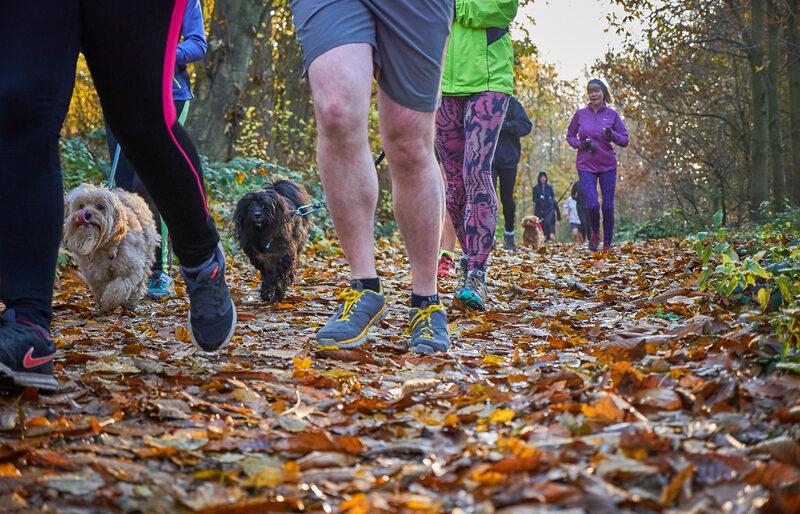 Thousands of patients could soon be 'prescribed' outdoor physical activity rather than medication, thanks to a groundbreaking initiative launched by parkrun UK and the Royal College of General Practitioners. The initiative will see GP practices encouraged to develop closer links with their local parkrun to become certified ‘parkrun practices’, with healthcare practitioners signposting patients and carers to the popular events, particularly those who are the least active and have long-term health conditions. The project aims to improve the health and wellbeing of healthcare staff, patients and carers, reducing the need for lifelong medication. In 2017, the 1.11billion prescriptions dispensed in communities across the UK cost £9.17bn. There are currently 535 parkruns across the UK with more events starting every week. They are free 5k events that take place at 9am every Saturday year-round in public areas of open space. Each event is co-ordinated entirely by local volunteers and they are accessible for people of all ages and abilities. There are also 220 2k junior parkruns for four to 14-year-olds and their families on Sunday mornings. The initiative builds on parkrun's own research in 2017 that revealed hundreds of healthcare practitioners who are aware of the wide-ranging benefits of active lifestyles to health and wellbeing are already signposting patients to parkrun. It aims to further increase awareness amongst GPs, and all practice staff, of parkrun and the positive impact physical activity and volunteering can have on health and wellbeing. Read two-part ConnectSport exclusive with parkrun CEO Nick Pearson.